This replica of River Song’s Future Sonic Screwdriver looks terrific. 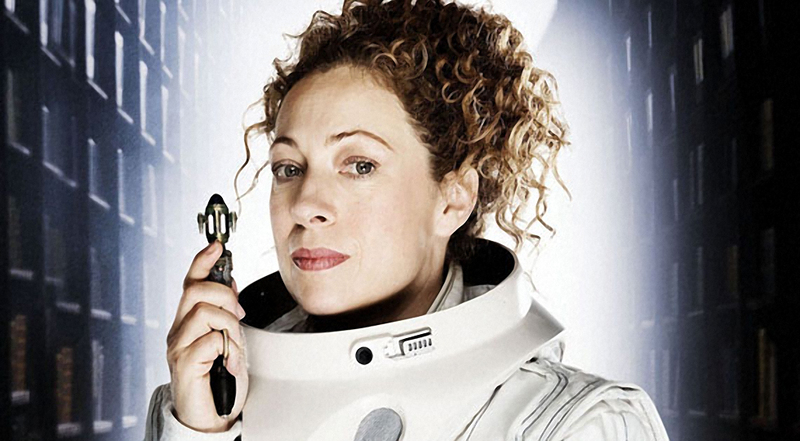 River Song’s sonic screwdriver, seen in the Silence in the Library episode (pictured above), is from the future and is more advanced than Doctor Who’s own. This replica is seven inches in length, includes light and sound effects and interchangeable red and blue LED tips.